Mark McDonald Consultancy Ltd (MMCL) was founded in 2014 and is renowned for its influential distribution services to global luxury beauty brands. The team comprises of Industry and Beauty experts as well as junior marketing specialists who are tasked with distributing, promoting, retailing, launching, managing and monitoring performance of MMCL’s brand partners in the UK market. MMCL is therefore looking for an administratively strong Accounts Administrator who will be tasked with the requirements listed below. •	Assisting the MMCL Customer Services Team in the delivery of the company’s high quality customer services. •	Able to produce reports for presentation at internal meetings. •	Advanced in data entry and company accounts file management. 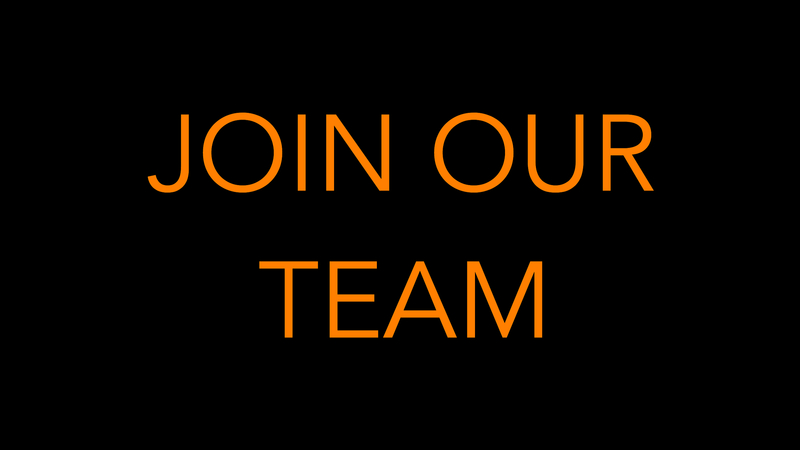 To apply for the full time role of MMCL Accounts Administrator, please email your covering letter along with an up to date CV to hello@mmcl.london. Candidates who have been invited to attend an interview are asked to complete a short application form which will be provided at the time of invitation.